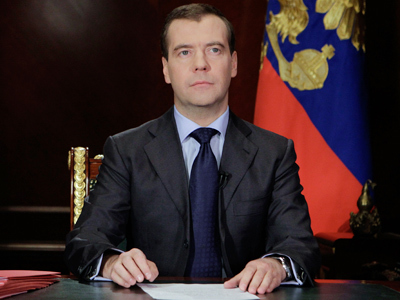 Russian presidential candidates have appealed to voters on the last campaigning day, asking them to come to polling stations on Sunday. 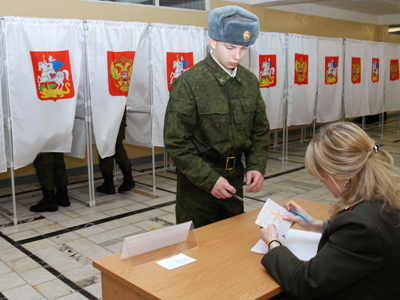 On Friday, the five contenders for the Kremlin post are making their final bids for votes, following which citizens will have time to choose who to cast their ballots for. 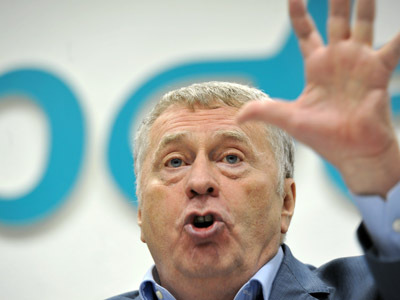 Fair Russia’s Sergey Mironov urged people to support his candidacy, listed third in the voting ballot. “It’s truly the golden mean! It’s symbolic!” he said in a statement. 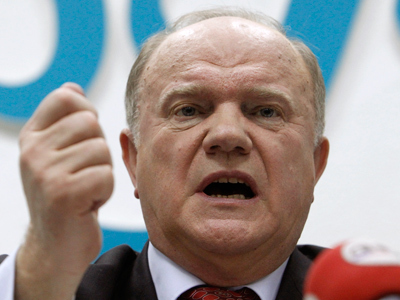 The politician noted that neither the 70-year road to communism, nor the 20 years of “the bitter brew of capitalism prepared following liberal recipes” that followed the collapse of the USSR have led Russia to prosperity. 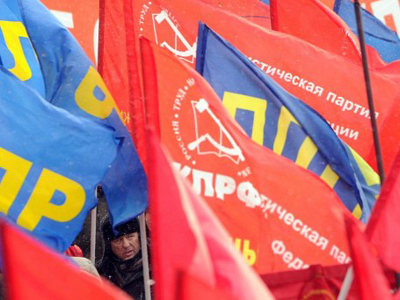 Mironov suggests a third, social-democratic path, which has been chosen by many countries but would be new for Russia. The politician is confident that this would be the best option, combining the benefits of the market economy and social justice. “We know what to do to solve the tasks that we face. It’s necessary to provide maximum consolidation of all social forces, and dynamic, constructive work without any shocks or revolutions,” Putin said in an address. “We are on the threshold of the most important event in last 20 years. Or, perhaps, in the whole of Russian history. This Sunday, the first fair election may be held in the country,” he wrote in his blog in LiveJournal. The tycoon-turned politician stressed that only if every voter comes to the polls can the possibility of election fraud be ruled out. 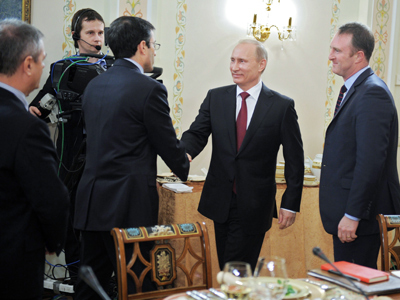 Prokhorov is confident that no matter who wins the poll, the country will never be the same again.